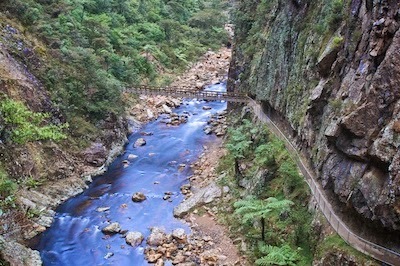 Veggies Rule: Our Beautiful Gorge Under Threat...Nooooo!! Our Beautiful Gorge Under Threat...Nooooo!! All I can say is "Duh" - I read this news report this morning and was just flabbergasted on so many levels. The Karangahake Gorge is the most beautiful area in so many ways. I have traveled through there all my life and have seen it change over the years, surviving floods and the removing of the railway to name just two. 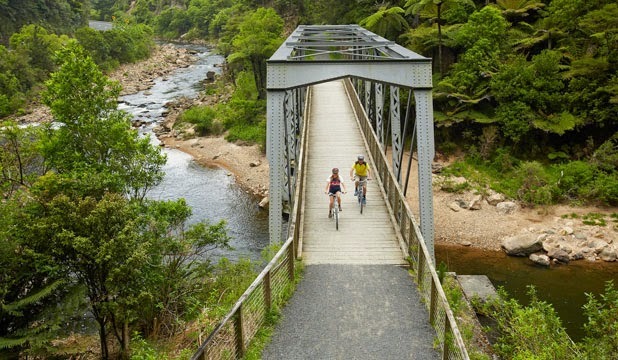 There are stunning walking tracks and a cycle trail, which uses the old railway track, has recently been opened up that is one of the top rides in New Zealand. 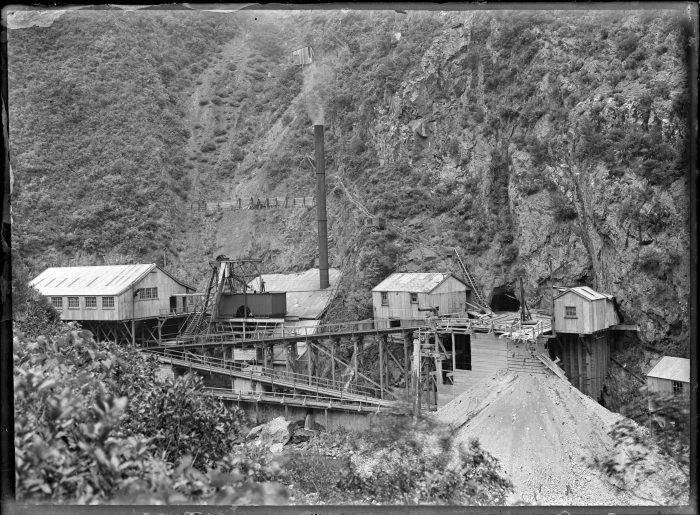 This is an area that used to be mined back in the old days. The amount of toxic waste that was dumped into the water and the scars to the land were bad. Obviously very little was known back then about pollution, toxic chemicals, or environmental disasters. However, nature has been kind and has "cleaned up" the water and brought the bush back to life. So back to present day. The District council has now given the go-ahead for the mining company New Talisman Gold Mines to begin exploration in this area. This is the first "Duh"! How totally selfish and shortsighted and greedy is that. Selfish because the Government is maintaining that this is going to help the economy …. no, it will help the Government look better with the budget and with their employment figures. Shortsighted because this is going to effect the tourist industry. Shortsighted because of the environmental impact this is going to cause, especially after Nature has taken all that time and trouble in cleaning up the mess from the last time mines were there. and… Greedy - pretty much the same as selfish - money into the coffers to make the Government look good. The second "Duh" is the sheer insanity of the Energy and Resources Minister Simon Bridges of allowing something like this just a week or so out from the general election. Mind you, with his track record of screwing with the environment (see my blog post Expanding Marine Sanctuaries) this doesn't surprise me at all. Money comes first with young Simon as it does with the current Government. Who will I be voting for? I'm not even sure I'm going to vote …. I really don't know if I trust any of them. So at the moment, I'm still one of the "undecided". I know one thing for certain, I'm not supporting any political party that screws with our natural treasures.